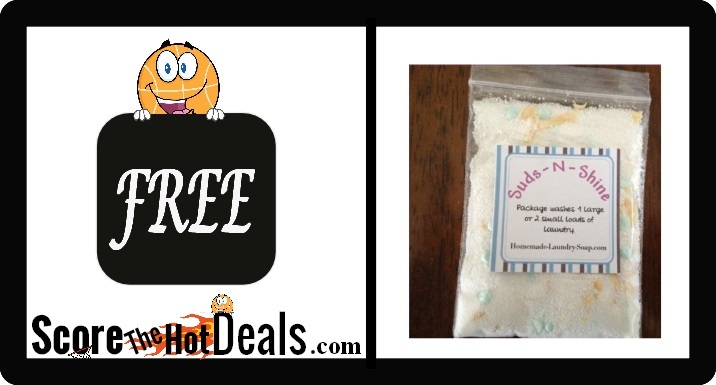 ~FREE~ Suds-N-Shine Laundry Soap Sample! 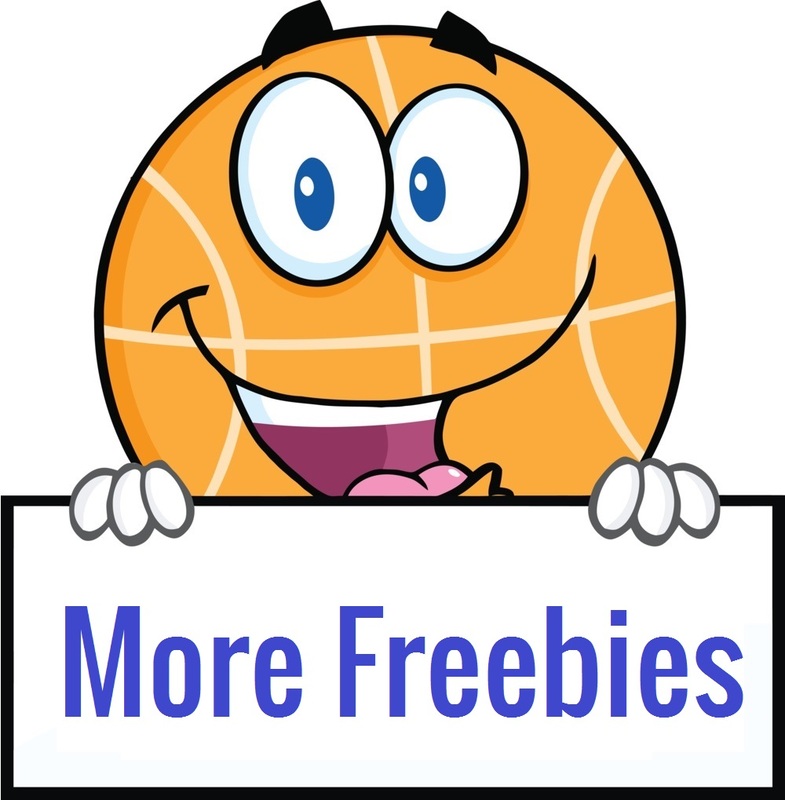 Head on over while supplies last and request a free sample of Suds-N-Shine homemade laundry soap good for approximately 1 or 2 loads. 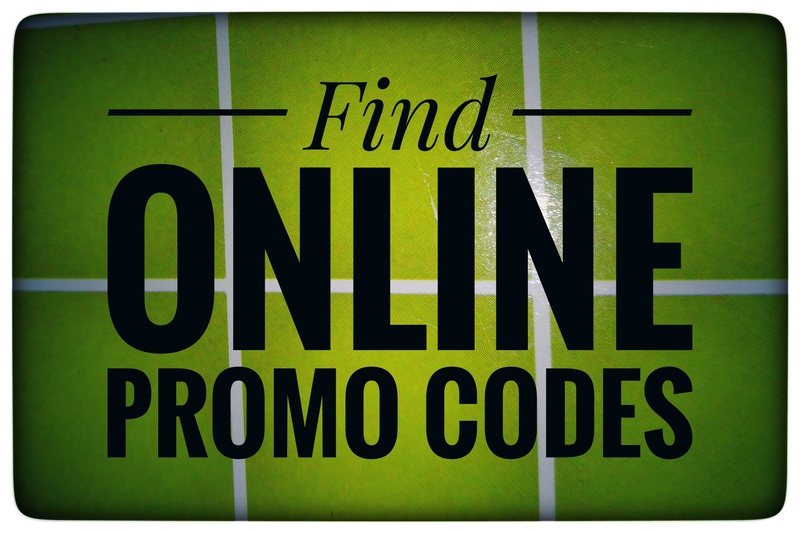 To activate free shipping on this item use the coupon code, sample. No credit card information required. US only. « Kids Books Under $3!